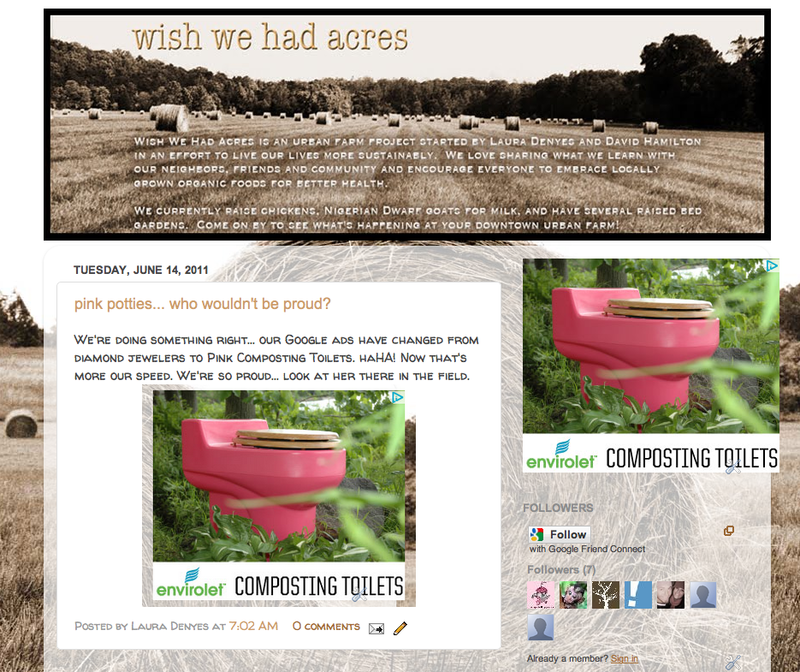 Home » On the farm » pink potties… who wouldn’t be proud? 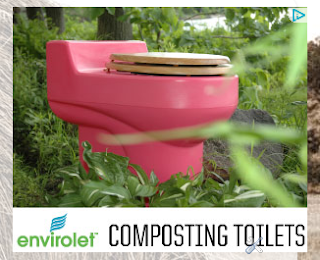 We’re doing something right… our Google ads have changed from diamond jewelers to Pink Composting Toilets. haHA! Now that’s more our speed. 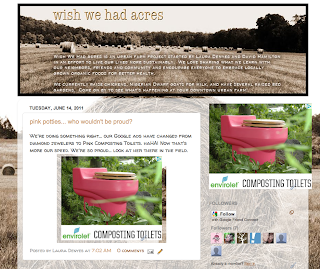 We’re so proud… look at her there in the field. Fits right in with ‘stacking functions’. 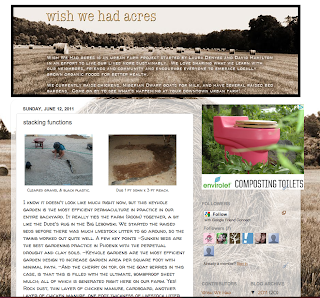 Had to add the screenshot after I posted.